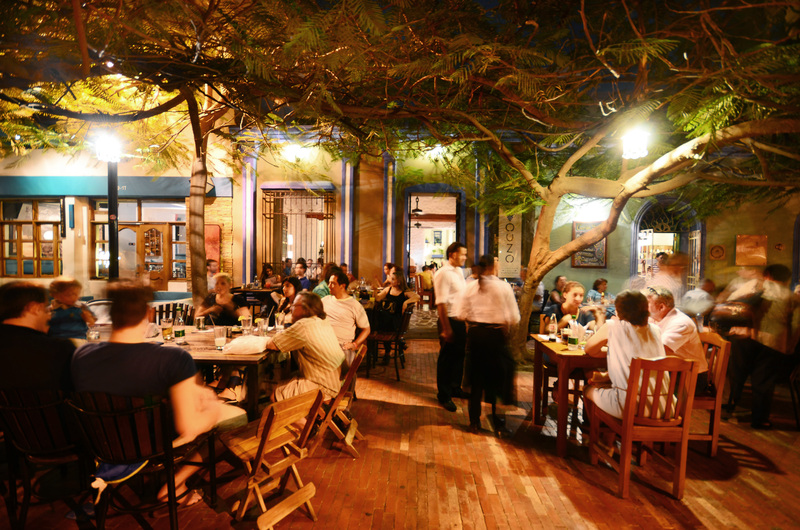 Santa Marta nightlife is focused in and around Parque de Los Novios on Calle 19. Located two streets from the seafront (seven blocks and five minutes walk from Casa Carolina). Here you will find a variety of lively bars, restaurants and nightclubs . The music is a fusion of Salsa, Latin pop and Vallenato, with some European/American thrown in. There is definitely something for everyone. Thursdays to Saturdays are the liveliest, and be sure to arrive early if it’s payday! “Miko” next to the Marina where Calle 22 meets the shore on Carrera 1. Roof terrace bar refreshed by Santa Marta’s cooling sea breeze, electronic music and great cocktails, a nice change from the Parque de los Novios! “Latinos” on Carrera 3 between Calles 17 and 18. 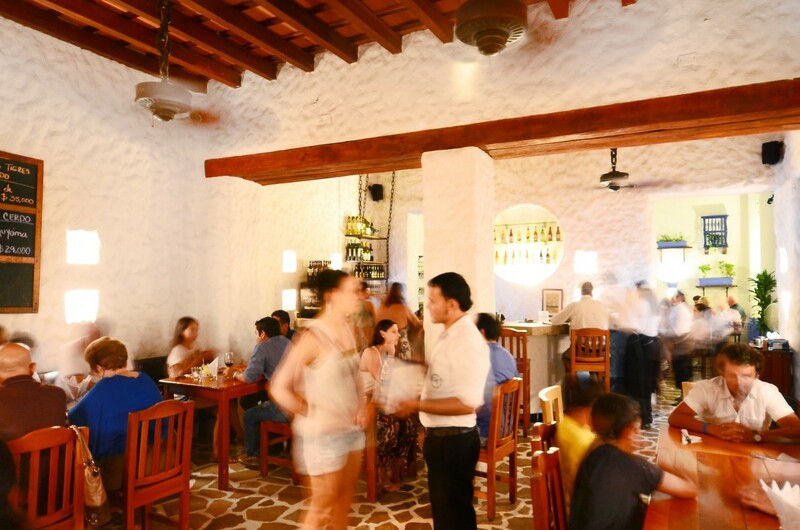 A smart and air conditioned lounge bar and disco, this is where Santa Marta’s elite hang out… We recommend the seats on the pedestrian street to “chismosiar” the world walking by.